Van Lang University was established in 1995 under the decision of the Prime Minister (Decision No. 71 / TTg, 27/01/1995). On 10th, March in Lunar Year 1995, on occasion of Hung Kings Commemoration Van Lang held the launching ceremony at HCMC Theater. This day is chosen to be the school's traditional day. 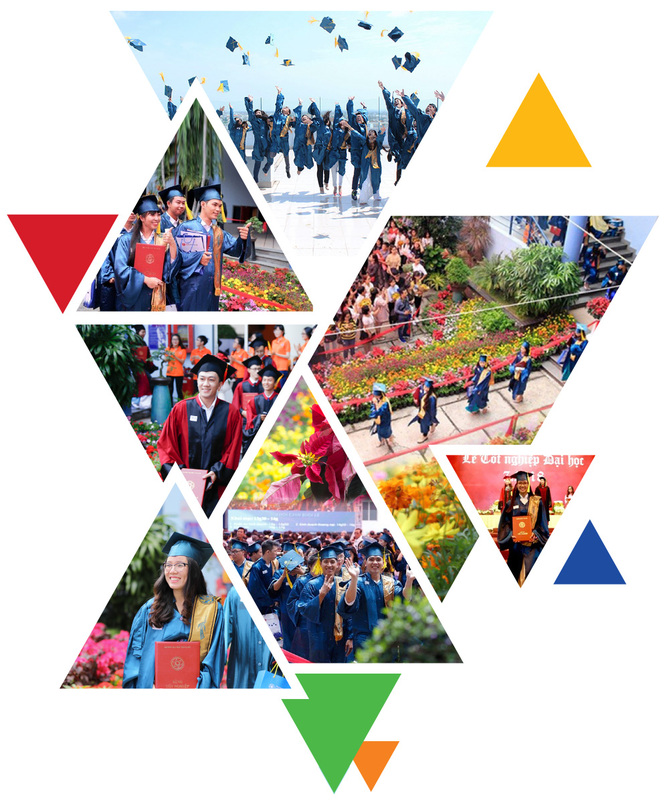 "Diploma system of Van Lang University is in the national diploma system ". 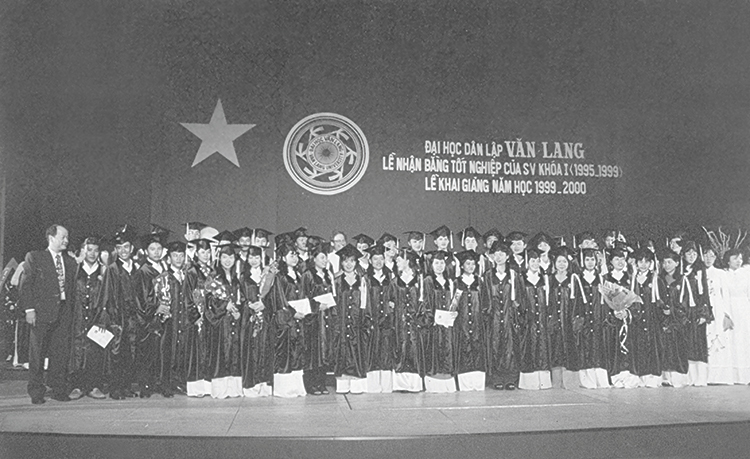 September, 1999, the first students of Van Lang University graduated, contributing to society 2,103 bachelors. This is a memorable event, a milestone in the history of the University. 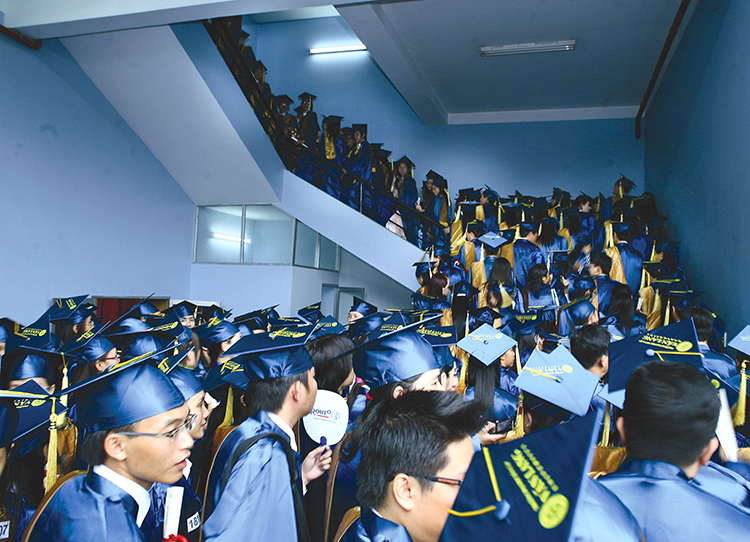 The graduation ceremony in 2015 marked the important milestone of Van Lang on turning to 20 years old. This year Van Lang also received the decision of the Prime Minister about the conversion of the university from public to private ( Decision No. 1755 / QĐ-TTg dated 14/10/2015). 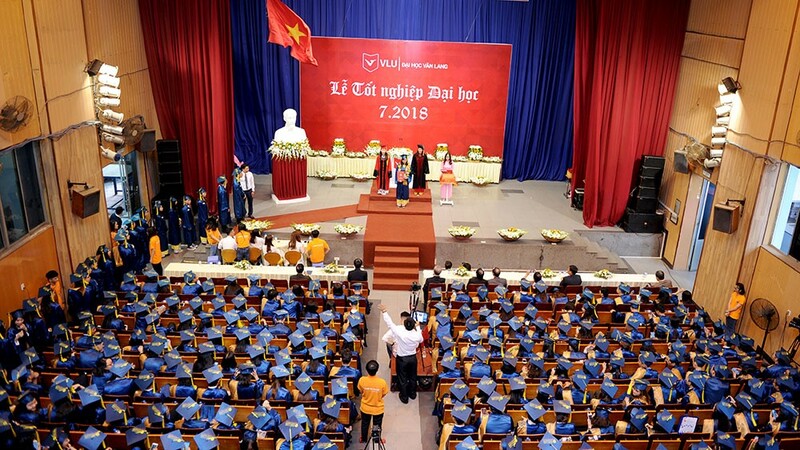 After more than 20 years of persisting in quality orientation, Van Lang has organized graduation ceremony for 20 generations of students. Until September 2018, we have awarded diploma to 39.273 bachelors, engineers, architects and 82 masters. Assoc. Prof. Dr. Tran Thi My Dieu – Rector of Van Lang university delivery speech at Graduation Ceremony, July 2018.